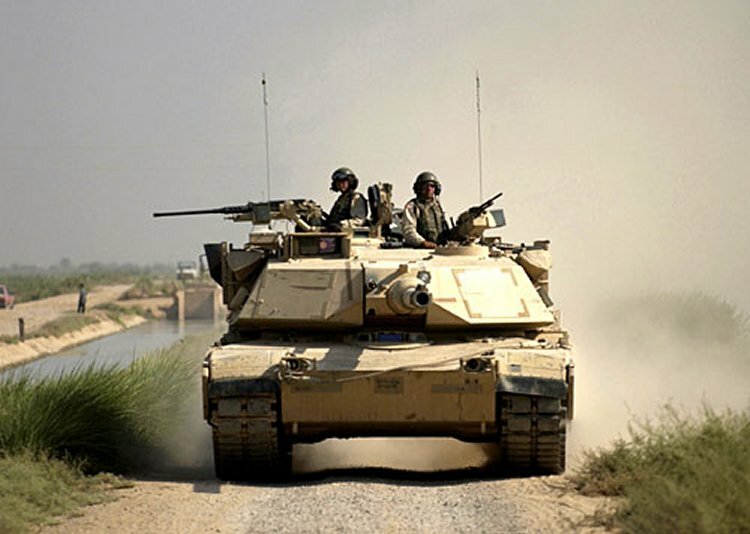 Train or recertify VCE candidates to evaluate tank crews on gunnery tables. The Battalion Master Gunners or a representative will teach the course through the use of the PowerPoint slides provided. Given that the scoresheets have drastically changed from those currently in use, practical exercises are provided to test each of the candidates in their ability to time, score, and determine crew cuts for each of the tasks. There are a mixture of audio and video clips for each of the practical exercises. Written quizzes are provided to allow the candidates the chance to practice for the written exam. Each candidate must pass the written and scoring exam in order to become a qualified VCE. The final step is AAR process which is subjective and the instructor will determine a pass/fail for each of the candidates.